Football is the world’s greatest drama and EA Sports Fifa 15 will put fans center stage. So close to the real thing, Fifa 15 takes fans on a dramatic ride – immersing them in the game so they feel and experience everything that happens on the pitch. Launching today, the ‘Feel The Game’ campaign celebrates the arrival of Fifa 15 and depicts how players are now so close to the action they can literally feel the emotion of every tackle, save, and goal. 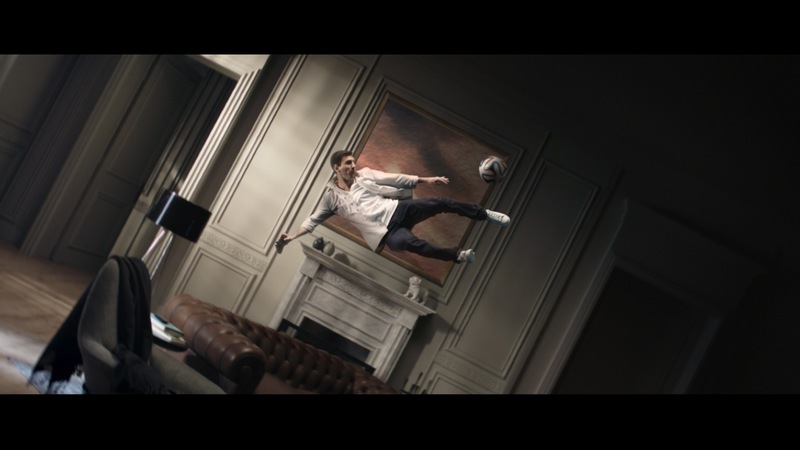 Created by Wieden+Kennedy Amsterdam, the global campaign kicks off with an epic 2:15 film that puts Fifa 15 fans at the heart of the action. 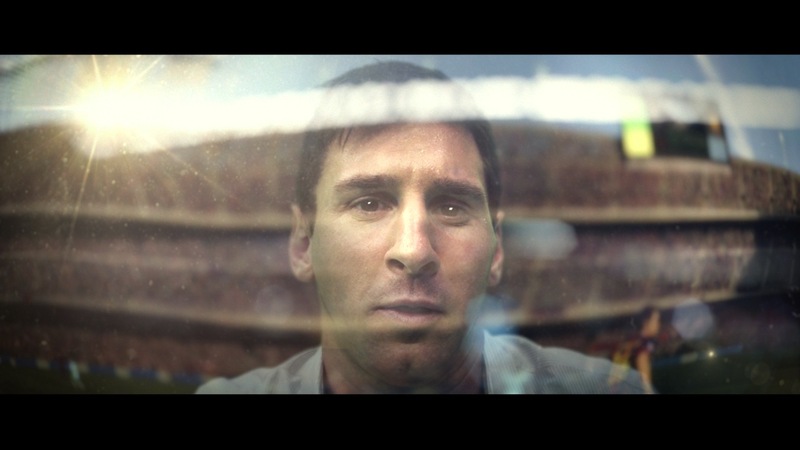 Immersed in the game’s world, the film shows Fifa fans experiencing everything that the players feel. Fans are plunged onto the pitch for an in-game view of the action, separated only by a thin television screen. The action also seeps into their environments; when it rains in game, it pours in their loft; when a player receives a crunching tackle, the Fifa fan takes the impact and falls across the room; and when players rise in unison to protect their goal, objects in the room rise to the occasion. 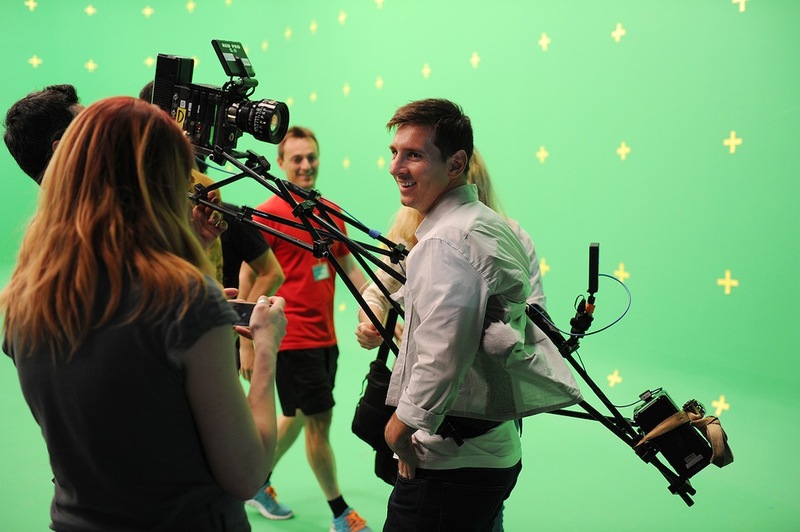 Lionel Messi plays the hero – even one of the world’s greatest football players can feel the emotion of Fifa 15. The campaign airs globally starting today, with versions of the film running across TV and digital channels. A :30 version will also air on UK TV during the Liverpool vs. Ludogorets game on the evening of Tuesday, September 16th. Similar posts plugin not found.